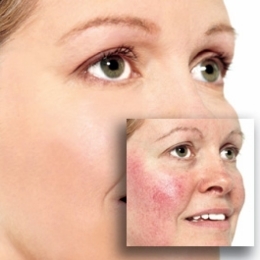 While there is no cure for rosacea, it is possible to manage the symptoms. A combination of treatments and changes to personal skin care often helps treat rosacea. Doctor may suggest avoiding certain types of moisturizers, soaps, or other skin care products that increase the appearance of redness in the skin. 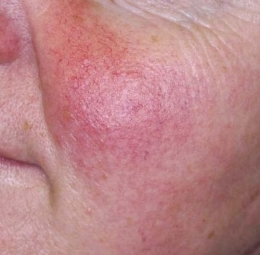 Rosacea is a common rash, usually occurring on the face, which predominantly affects both middle - aged (age range 40 to 60 years old) and fair - skinned people. 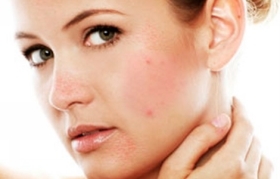 Symptoms like flushing, blushing, pimples, and persistent redness are known symptoms of rosacea.